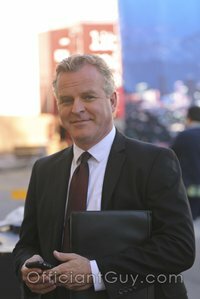 As the busiest wedding officiant in Los Angeles County, I have been the wedding officiant at almost every wedding venue in Los Angeles and Orange County. Some of those weddings were the Basement Lounge in Long Beach. 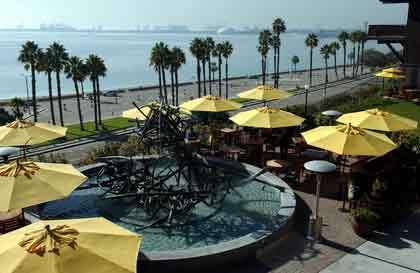 The Long Beach Museum of Art rests on a magnificent bluff overlooking the beach and Long Beach Harbor. Such a majestic vista make the Museum a wonderfully unique wedding location. It is also a perfect setting for your wedding shower or rehearsal dinner. Imagine your wedding with a romantic sunset view of the ocean as the backdrop. The meticulously manicured lawn and gardens and historic Craftsman-style buildings make it easy to imagine that you are in an earlier and simpler time in Southern California. The Museum Garden can comfortably accommodate 25o guests at both your wedding ceremony and your reception. If you will be married elsewhere, your reception can be for as many as 350 guests. Nestled between the historic mansion and the exhibition pavilion, the Garden features spectacular views and sophisticated charm for a wedding with a view. At your reception, rehearsal dinner or bridal shower, you and your guests will enjoy the delicious catering services provided by Claire’s at the Museum. The Museums special event staff will guide you through the entire process from private food tasting through every aspect your big day. 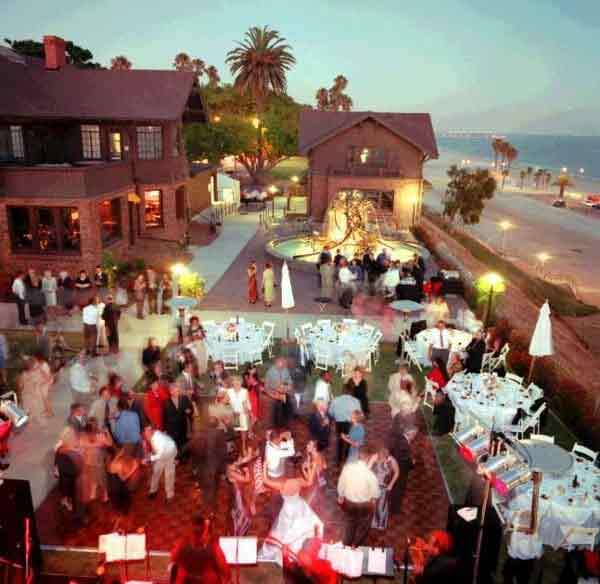 If you will be planning your wedding, shower or wedding rehearsal in Long Beach or anywhere else in Los Angeles or Orange County consider the unique setting and beauty of the Long Beach Museum of Art. 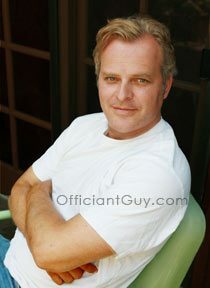 And when you are planning your wedding ceremony itself please consider this wedding officiant, the Officiant Guy, as your wedding minister.